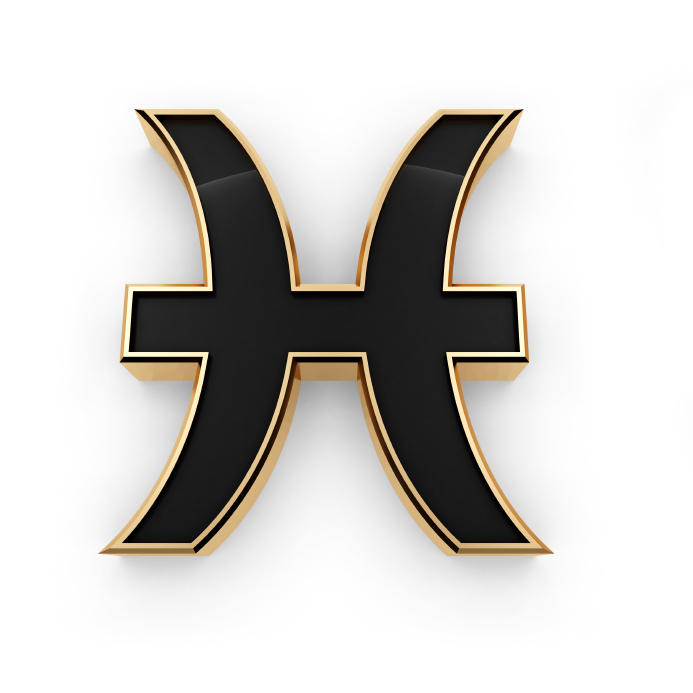 The Moon enters Pisces at 1:38 AM EDT. The Moon enters Pisces at 1:38 AM EDT today and as the day proceeds, unites with Neptune n Pisces, opposes Mars in Virgo and connects with Chiron in Pisces. It’s one of those Mondays where it’s hard to get going, as the dream world may seem so much more appealing. There may also be a conflict between our need to daydream and the insistent nature of the tasks at hand. And with Venus in an uncomfortable aspect to Saturn, we may find it hard to adjust to the reality of our current situation (especially if we are accountable to a boss or manager who is expecting hard facts and figures). It is, however, a very good time for healing, art, music, creativity and just being inspired or of connecting with spirit. Mercury enters Aries today, which adds a little fire to the brain. However, we need to remember the sequences is “think, then speak”, not the reverse! Later in the day the Moon sextiles Pluto and squares Venus, and if we work with these aspects it could lead to some real revelations regarding our deepest relationships and values. The Sabian Symbol keyword is “Reformulation” and the Kozminsky Symbol keyword is “Delaying”. Peter Ustinov, Charlie Chaplin, Kingsley Amis, Bobby Vinton, Dave Pirner (Soul Asylum), Merce Cunningham, Henry Mancini, Tristan Tzara, Robert Stigwood, John Millington Synge, Ellen Barkin, Pope Benedict XVI, Kareem Abdul-Jabar, John Cryer, Lukas Haas, Martin Lawrence, Wilbur Wright, Edie Adams, Selena, Dusty Springfield, John Hodiak, Joseph-Armand Bombadier, Herbie Mann, Margretha II, Queen of Denmark, Cliff Stearns, Gerry Rafferty, Sean Maher, Claire Foy, Ford Madox Brown, Catherine Scorsese (Martin’s mom), Anatole France, Emperor Louis I, Spike Milligan, Frederick Law Olmstead, King John II (France), Hans Sloane (founded British Museum), Peter Billingsley, John Buffalo Mailer, Fifi D’Orsay, David Graf, Qi Shu. This combination to me is “the inheritance of the heart”. The Ace of Cups is the upsurge of feeling, emotion, intuition, the heart opening, and the 10 of Pentacles (Venus in Virgo), brings in the idea of loving your work, loving the service you provide, and that will be your legacy and the inheritance of all those who follow you. These two say it’s time to finish your Great Work, whatever that may be and whatever form it may take, as that’s your pathway to the future, which will lead to a feeling of satisfaction and content. This combination is also like living in an old house with an amazing history, and feeling the spirit of those who used to live there and still animate the dwelling.